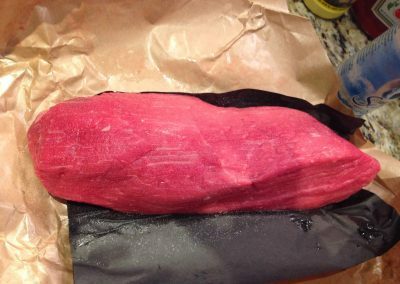 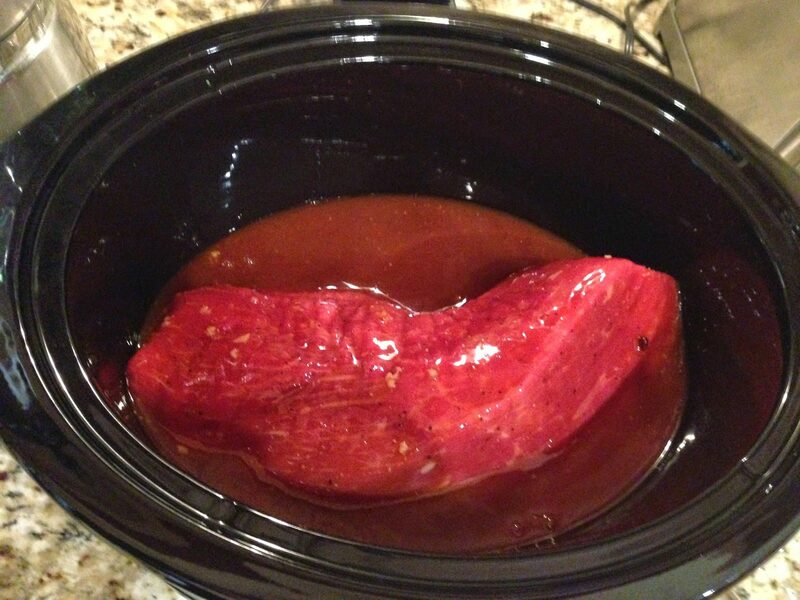 Sprinkle beef evenly with 1 teaspoon salt. Stir together remaining 1 teaspoon salt, garlic, and next 7 ingredients. 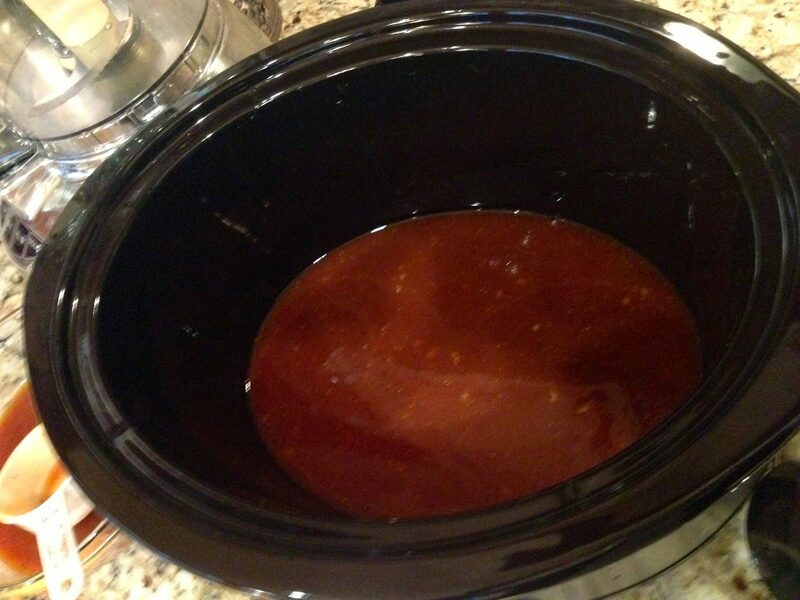 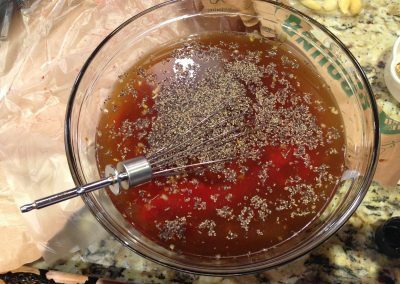 Pour half of mixture into a 5 1/2-quart slow cooker. 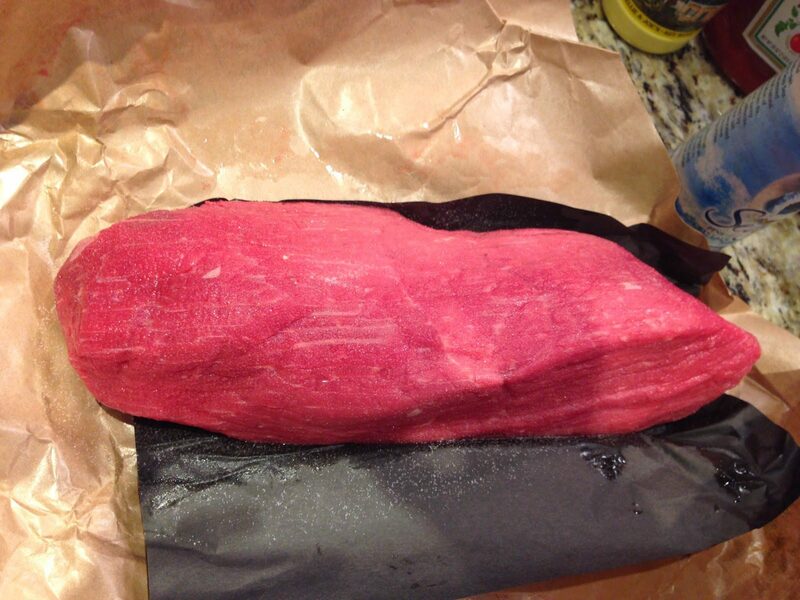 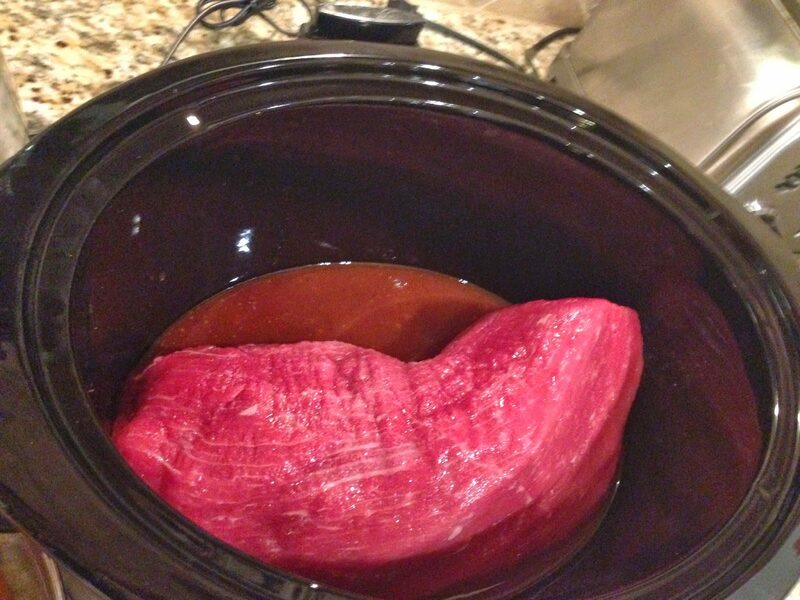 Place beef in slow cooker, and pour remaining mixture over beef. Cover and cook on HIGH 7 hours. 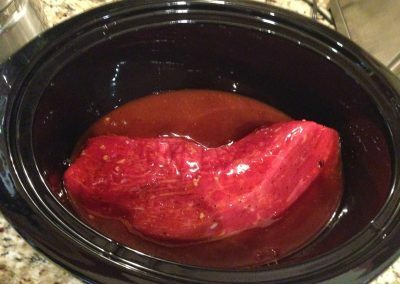 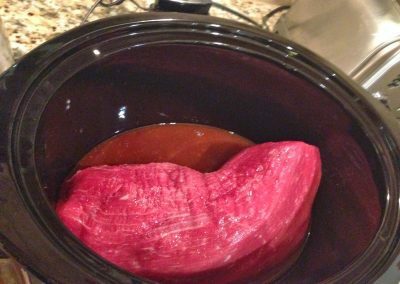 Shred beef in slow cooker with two forks. 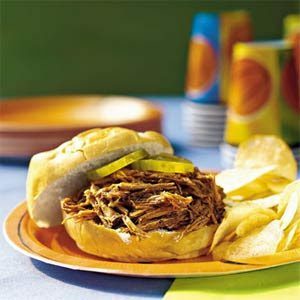 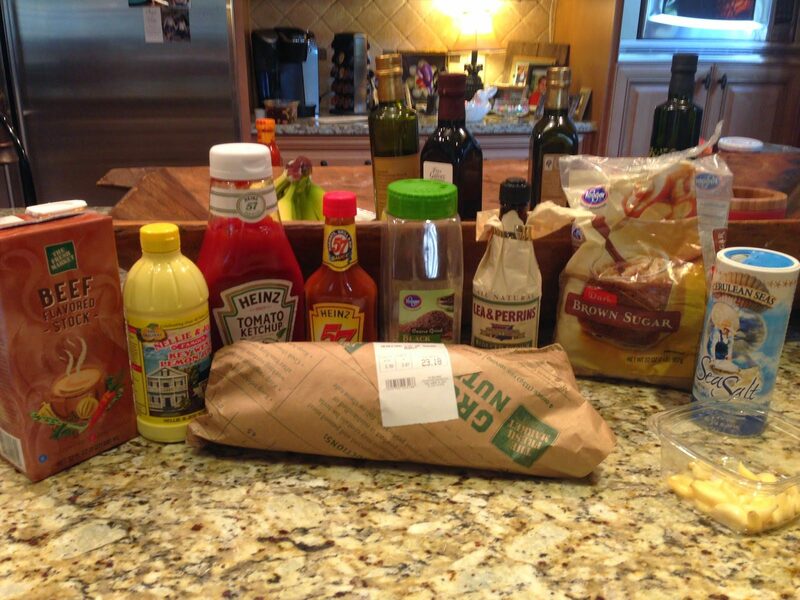 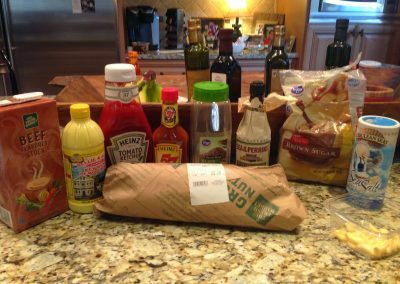 Serve in rolls or buns with dill pickle slices and cole slaw.